If You Are Having Issues With Your Motorbike, Scooter Or Trike In The North West, We Can Help! We offer a 7 days a week motorcycle repair service covering the whole of the North West areas. We offer a wide range of services that could get you back on the road the very same day. Our expert team are just a phone call away can help you 7 Days A Week All Over The North West. 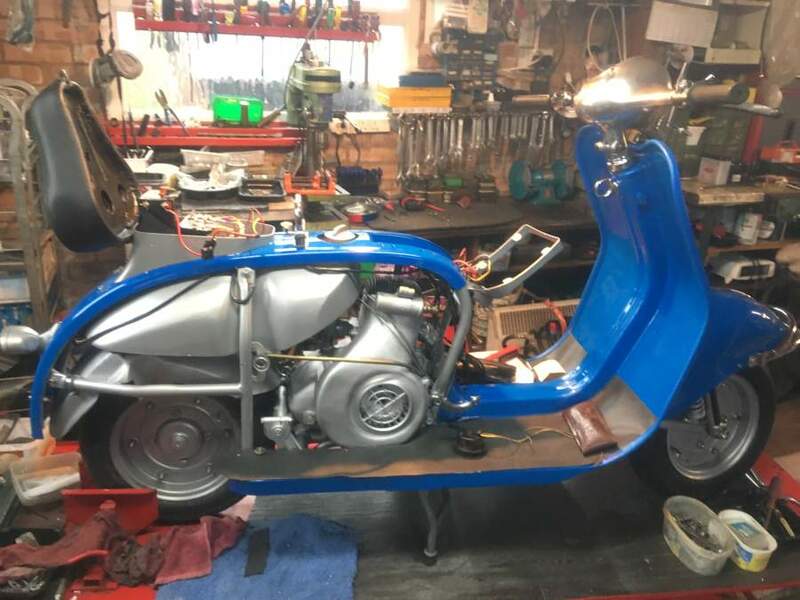 We cover all repairs and servicing to all makes and models of quads, motorbikes, scooters and trikes, including invalid carriage and disabled trikes. 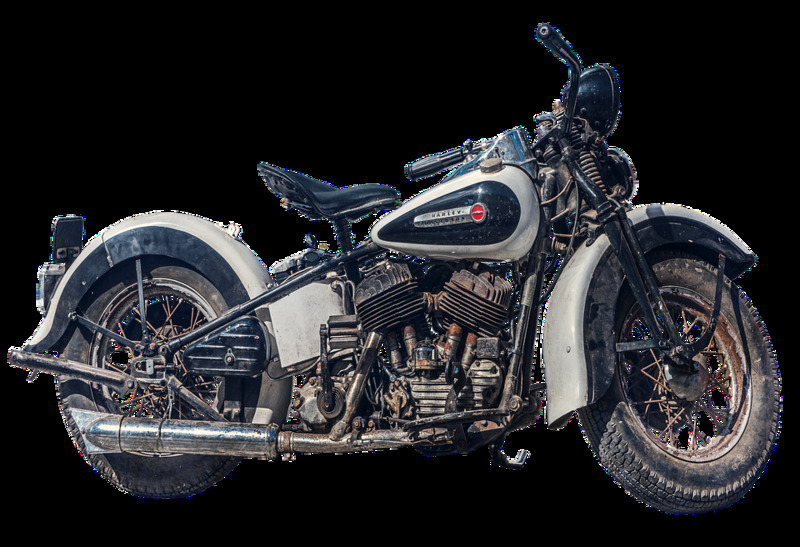 From a 1965 BSA C15 to a 2018 Harley Davidson that needs a service, you can be sure that our team of fully qualified and specialist technicians will be able to help resolve your bike's issues and get you back on the road in no time at all. Here at Fastlane Autocare, we have expert knowledge combined with a real passion for motorbikes, having assisted at major motocross arena events, sponsored track meetings and trials for many years. Due to this experience, we believe that we can offer an unrivalled specialist service to get your motorbike, scooter or quad back on the road as quickly as possible, wherever you happen to be in the North West area. If you ride a bike, trike, ATV, quad, scooter or even a Nippi, we can help. Our expert team of motorcycle mechanics offer repairs to any type of motorbike including bikes for the disabled that can carry a wheelchair most commonly known as Nippi. Our team can service any type of motorbike. In fact, we cover every safety and maintenance aspect related to motorbikes, quads, ATVs and scooters! So if you're going to a show, an event. Maybe you need your bike to be reliable for day to day commuting. Rest assured our team are ready to help you out today. To book a repair in with us, a service, diagnostics or even a replacement motorbike battery, contact Fastlane Autocare on 07943185471. Our mobile motorbike repair team is on hand to assist you with your motorbike's needs from a general enquiry to a specific repair or emergency repair. We have branches all over the North West area. Each of our branches is equipped to deal with any motorbike and motorcycle repairs you may need. We have branches in Stockport, Congleton, Trafford, Manchester, Liverpool, Southport, Runcorn, Atherton, Wirral, Chester, Lymm, Warrington, Middleton, Deeside, Cheshire, Radcliffe, Helsby, Leyland, Oldham, Queensferry, Skelmersdale, Swinton, Trafford, Walkden, Deeside, Denton, Hale, Wigan, Ashton-In-Makerfield, Salford, Chorley, Bury, Bolton, Warrington, Wigan, Liverpool, Wirral and Widnes. With our fully mobile mechanic service, we are confident that we can cover any location in the whole of the North West area.